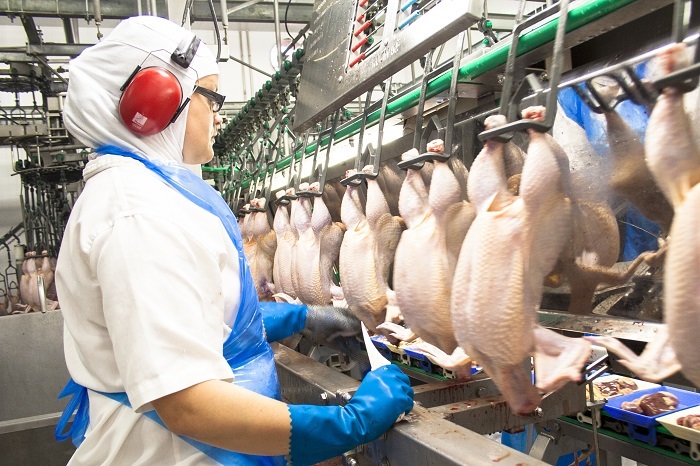 Cargill is expanding its chicken manufacturing plant in Wolverhampton with the installation of a 2nd production line which will create 80 new food manufacturing jobs for the local community. To support an already extensive recruitment drive at the Cargill Wolverhampton plant, Cargill is working with Job Centre Plus and Wolverhampton City College as well as further community partners to educate and engage the local community in relation to what a career in food manufacturing can offer. The Wolverhampton site will also be launching an ambitious and comprehensive learning and development programme, through the utilisation of its healthy apprenticeship levy fund and with the support of the National Skills Academy for Food & Drink later this year. This enables the site to continue to further its commitment to develop and upskill its employees.